who would have been 75 years old this year. and opening the show Marty G and the G-Men with their new Johnny Maestro tribute song “There’s A Star Shining in the Heavens Tonight“. 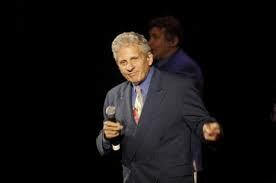 Marty G talks about Johnny Maestro and how he influenced his career on blog talk radio.